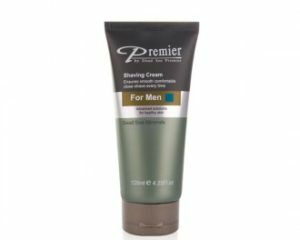 Premier Dead Sea, the company which operates this blog, is a company establish early 90's and specializes in manufacturing and developing cutting-edge, innovative skin care and beauty solutions from the Dead Sea. 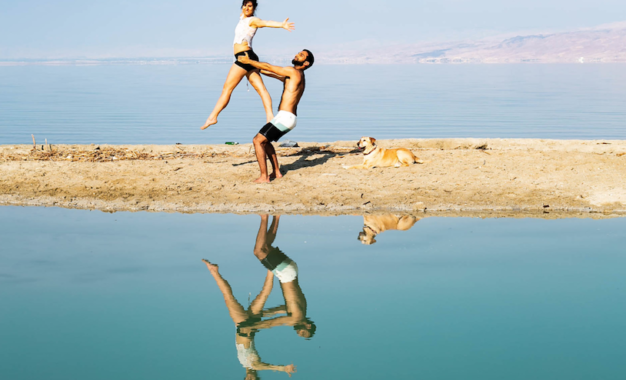 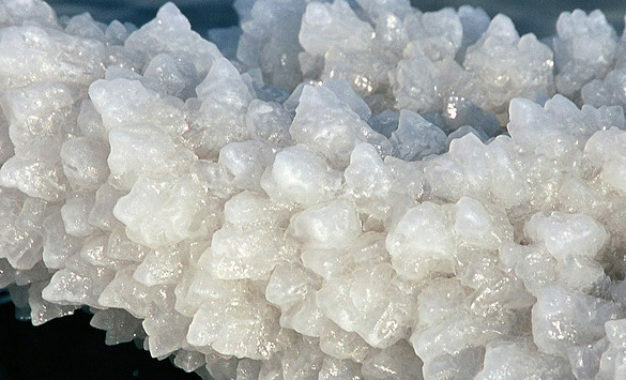 With distribution in over 60 countries, Premier is an international, well-known company distributing the advantages of the Dead Sea in combination with the innovative system used – providing a high quality produce. 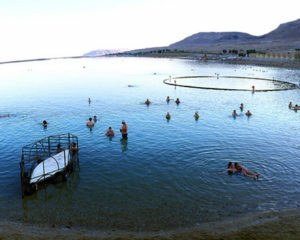 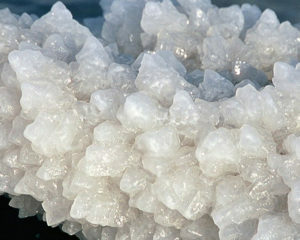 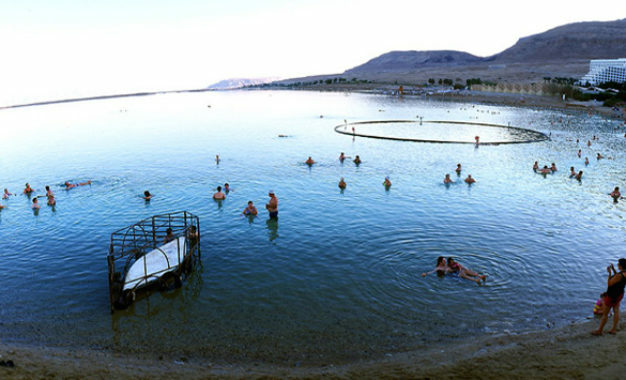 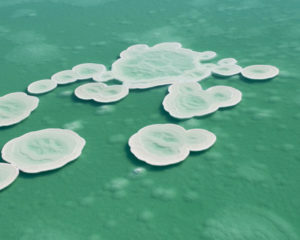 The purpose of this blog is to provide knowledge about the Dead Sea as well as the products. 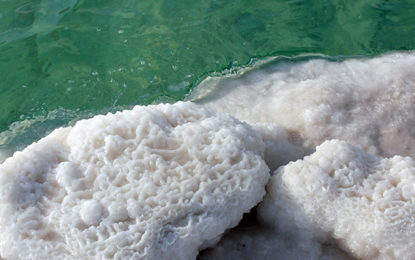 The Dead Sea one of nature's wonders!